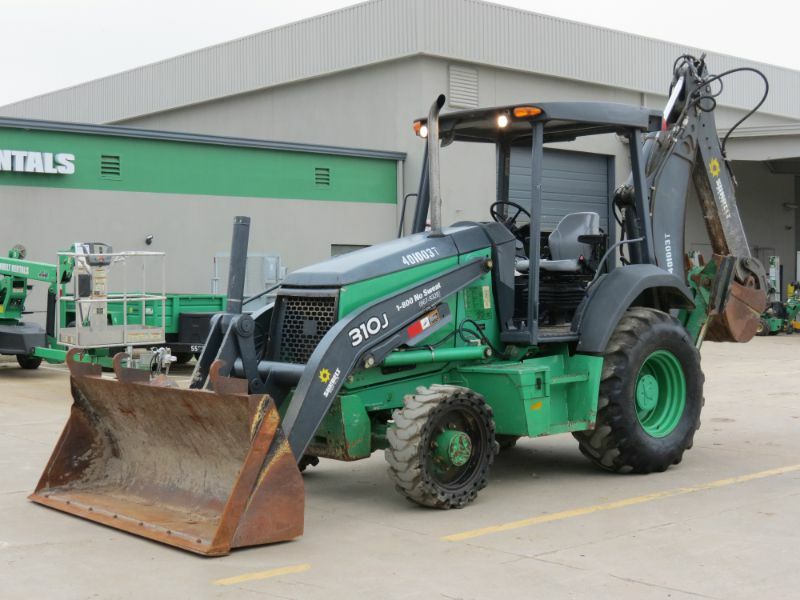 bidadoo features weekly auctions of Sunbelt Rentals equipment for sale. View and bid on no-reserve items throughout the United States. Auctions end every Thursday.